SEO Archives | Host.ie - Linux Hosting packages for all your Irish web hosting needs. As a business owner, it’s long been a given that you need an internet presence. As a modern business owner with an internet presence, you need to understand what’s under the hood with your network security. The digital world expands every day and people do everything online. They order food, shop and provide sensitive information on thousands of websites…and they expect everything to be safe. Hey, we get it. 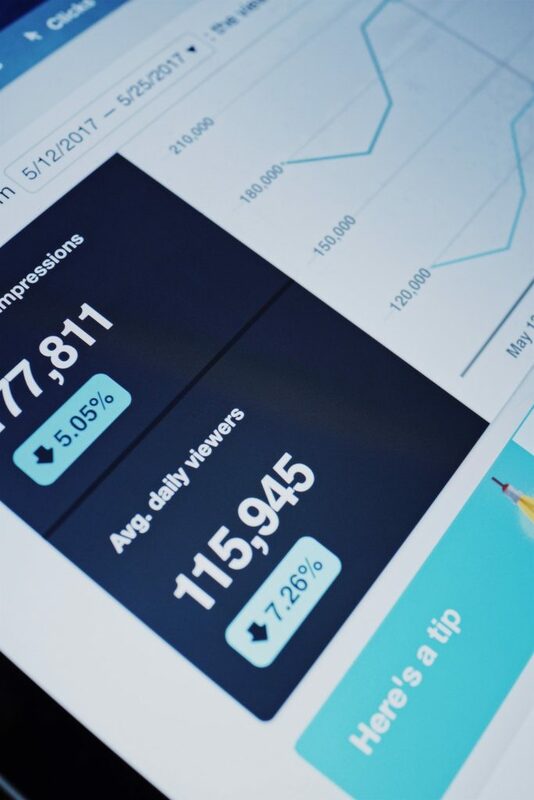 You want more traffic to your website. We all do. 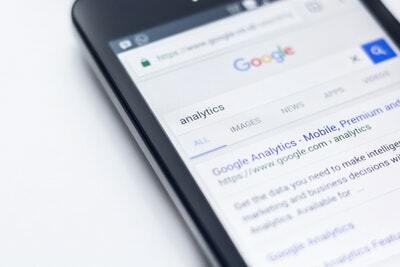 And in an effort to get more visitors to your site, turning to search engine optimization (SEO) is the smart thing to do, right? 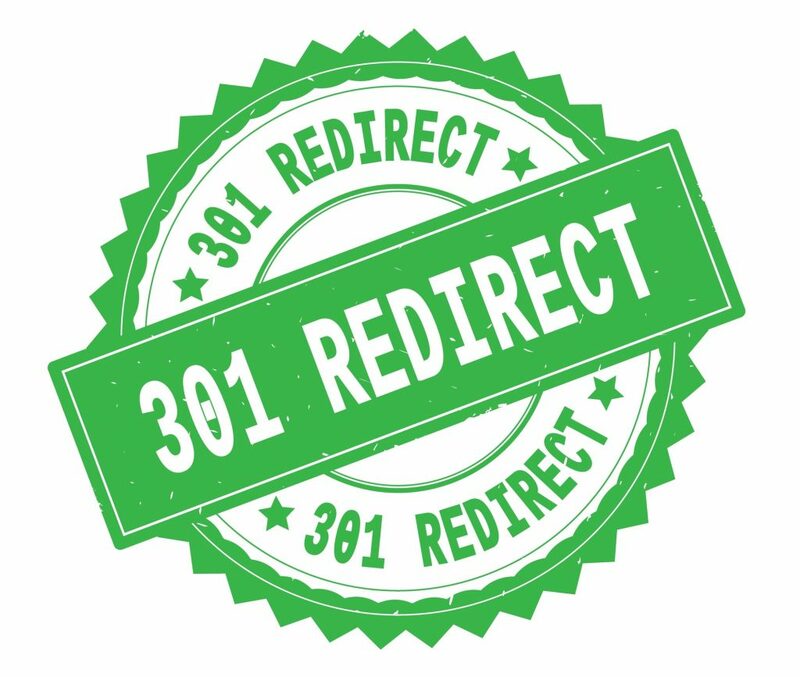 How to Set Up a 301 Redirect and Does it Involve Your VPS? 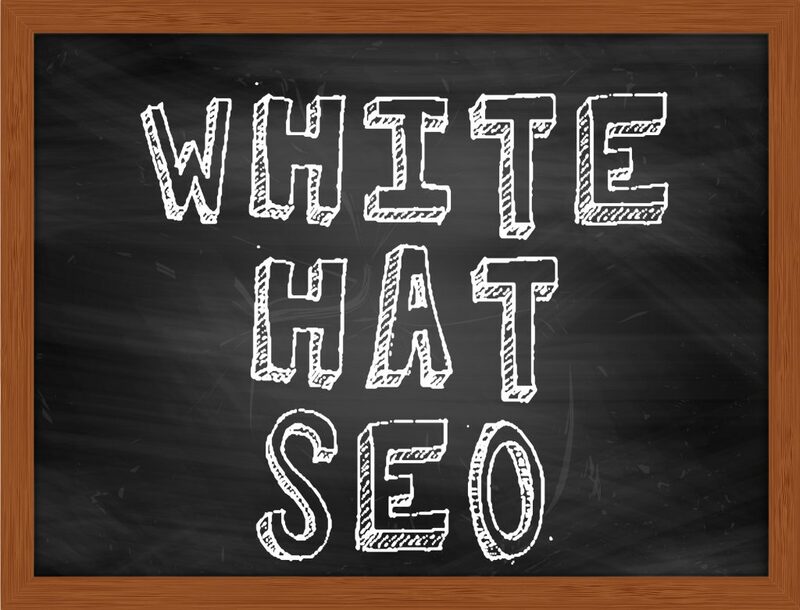 Posted in Hosting, SEO, VPSLeave a Comment on How to Set Up a 301 Redirect and Does it Involve Your VPS? 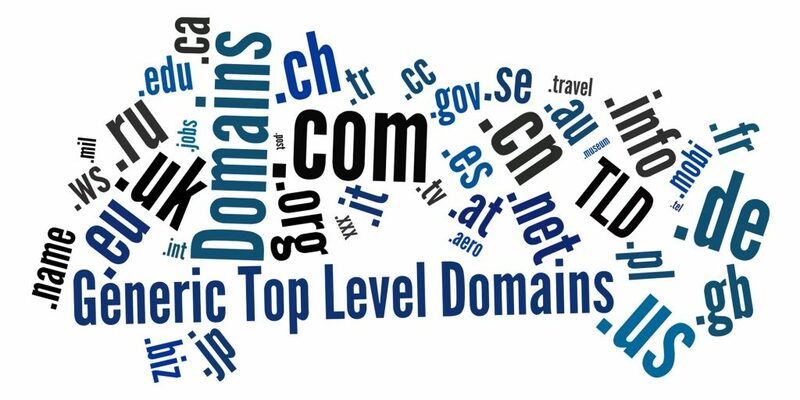 A Guide to Top-Level Domains: Is It Worth It? More often than not, people don’t put much effort into picking a domain name. That shouldn’t be the case. Keep in mind that shorter, catchier domain names can affect traffic and other SEO metrics. But it doesn’t stop there. Posted in Domain Names, Ireland, SEOLeave a Comment on A Guide to Top-Level Domains: Is It Worth It? There are around 1.89 billion websites in the world. All are fighting for the 3.95 billion global internet users’ attention. What are you doing to compete with all those other sites?